“For several decades, I’ve been fortunate to work with some of the most successful entrepreneurs and organizations in the world. Yet, one of the key challenges they share with me that they face is what are the components of an effective and successful web presence. First, is your strategy: Which is the definition of how you paint success and create your future. Then the attributes of your clients, what their preferences are, their dreams and aspiration and how you contribute to their transformations. Finally, what constitute the makeup of your remarkable offerings in products and services. Second, is your content: Which is your digital empire creation(r) or your intellectual property and the way you establish your expertise and claim your thought leadership. These are your articles, newsletters, books, workshops, webinars, courses, podcasts, videos, and membership sites to just name a few. Third, is your marketing: Which are your inbound and outbound initiatives you take to attract buyers to you: speaking engagements, collaborations with others, being interviewed and interviewing others, sending out newsletters, social media exposure and much more. How are you using these components to strengthen and increase your web presence success and how effective has it been for you? 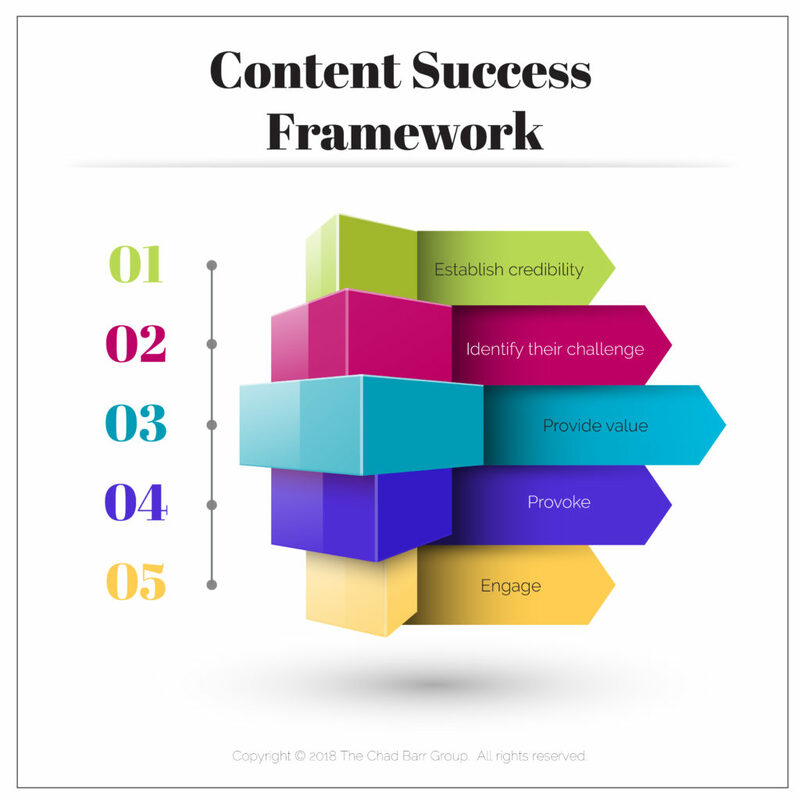 Use this framework to craft and develop your future powerful content and share with us.